Would it surprise you to learn that over 1/10th of the companies listed on Outside’s ‘100 Best Places to Work’ were Colorado tech companies? It didn’t surprise me either, but it’s still nice to hear. It’s like when my wife tells me I’m awesome. It’s something I already know, but it’s nice to hear it from someone else. A note about my news sources: Lately a lot of the stories I’ve found have come from CTA’s news aggregation site Digital Colorado. Since they post a summary and a link to the original story I don’t often link directly to Digital Colorado because I don’t want you to have to click a link to click a link to read a story. That being said, If you want your tech news aggregated more often than once a week, you should definitely check them out! If you know of any other good news stories or sources about tech in Colorado, please let me know! Also if you attend any of the events listed, I would love to hear from you! 58. Cincuenta y ocho. That is how many stories I had to choose from to create my list of 10 stories for this week. That’s a ton of news! I’m loving that it’s so easy to find 10 interesting stories about the Colorado tech industry, but I miss sharing the national news I read every week. I think it may be time to consider tweaking the design to this newsletter. A huge congratulations by the way to the Gnip team on their acquisition by Twitter! That is some awesome news! I think it’s about time I stop being surprised by the amount of tech news in Colorado. This is the 3rd week in a row that all 10 stories are from Colorado and I love it! I had a blast volunteering for C-Level @ A Mile High on Thursday! It was amazing to talk to, and work with, so many people who have already achieved milestones in their careers that I can only dream about right now. It’s like running a marathon where the path doubles back on itself. I got to briefly see people who are way ahead of me and I want to be there! I gotta take one step at a time though. I’ll get there eventually. 3/13 – Denver Hack Nite – Denver Hack Nite! I have a break in my courses at Regis University. I am using that time to work on my own projects. During this break I am focusing on learning UX design and how to implement it with my website. You can find all my updates on my website design project here. Colorado Tech Weekly #36: Online video innovation. Leadership changes. Student support. Two of this week’s national stories have to do with supporting students who want to become software developers. As one of those students it brings up the internal (eternal?) argument between traditional and non-traditional education programs. I got burned by a non-traditional school which is why I’ve decided to go back to a more well-established school in Regis University. That is not to say I am against non-traditional programs such as the DaVinci Coders program in Louisville and gSchool at Galvanize in Denver, but if you’re considering jumping into the software development field it’s something you should spend some time considering. Colorado Tech Weekly #35: Developer trends. NoCo makes news. Amazon tax revisited? Colorado Tech Weekly brings you the top 10 technology stories of the past week and the best upcoming local events every Monday morning! “NoCo” is trendy shorthand for Northern Colorado which incorporates everything north of Denver, south of Wyoming and not called Boulder. Boulder is not NoCo. Boulder is Boulder. It’s always fun when I can shed some light on companies outside of the Boulder/Denver area. If you know of any other good news stories or sources about tech in Colorado, please let me know! Also if you attend any of the events listed, I would love to hear from you! Quick Left was nice enough to post a recap of their Beerfest Hackfest last week on their blog. You can now subscribe to all my posts by email. You can also now ‘like’ Colorado Tech Weekly on Facebook! It’s the first Monday of the new year, which means it’s back-to-work time. With Christmas and New Years Day being in the middle of the week, I can understand if you’re finding it hard to focus. Looking at the headlines this week, it’s impossible for me to come up with a theme for the week. Colorado has a little bit of everything going on. It’s fun to be a part of. My classes at Regis start back up today. This semester I’m taking Control Structures and a class on Influence and Motivation. Maybe I can figure out how to influence my code to do what I mean and not just what I say. 1/9 – Denver Hack Nite! 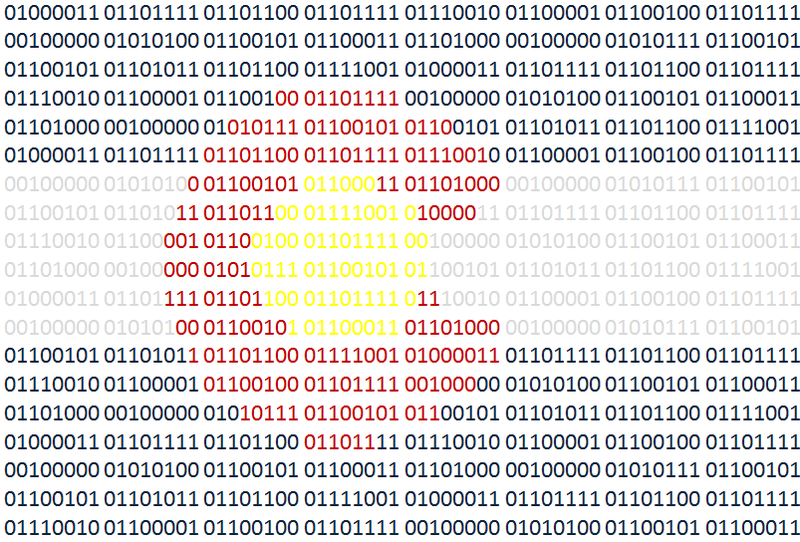 – Denver Hack Nite! You can also now follow Colorado Tech Weekly on Facebook! There are 52 weeks in a year. This is my 26th weekly post. What does that mean? It’s another milestone! I’ve now been doing these posts for half a year and I still enjoy it. Speaking of weeks, this week is Computer Science Education Week and I get to celebrate it by volunteering at Mortensen Elementary (my daughter’s school) to help out with their Hour of Code program on Tuesday. I’m very excited! Speaking of Tuesday, this Tuesday is Colorado Gives Day. Colorado Gives Day makes it really easy to donate to local charities by putting all the information in one place. You can get more information on 2 of my favorite charities here: Colorado FIRST and KidsTek. Speaking of information, here’s what happened in the past week and what’s going on into next week. I have a break in my courses at Regis until January. I am using that time to work on my own projects. During this break I am focusing on learning UX design and how to implement it with my website. You can find all my updates on my website design project here. 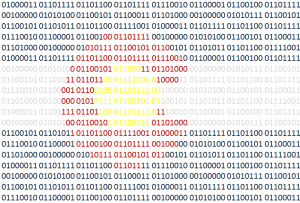 Colorado Tech Weekly #13: Release dates and conferences all around! 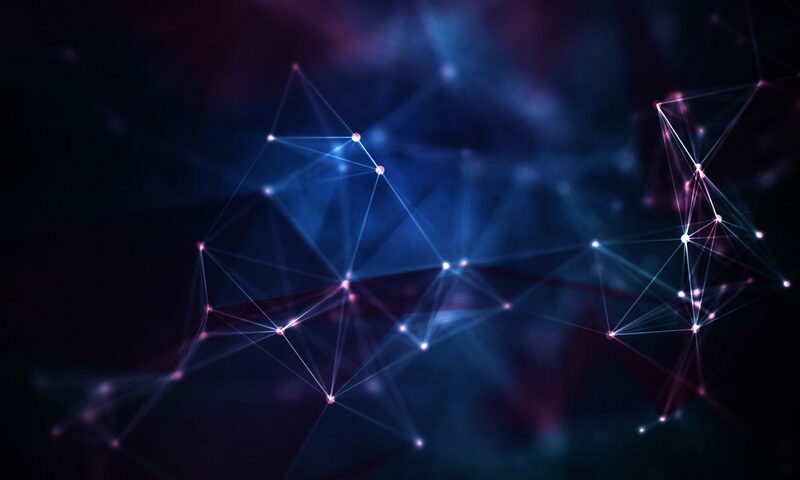 Colorado Tech Weekly brings you the top 10 information technology stories of the past week and the best upcoming local events every Monday morning! Is there a major technology company that is not releasing a new product in the next few months? All these new things are going to be awesome next year after they find a fix the bugs. I am excited to be going to my first Colorado Technology Association Apex Conference this Wednesday. I’m really looking forward to meeting some of the cool people I’ve learned about while doing these CTW posts.